The Super Lawyers list recognizes no more than five percent of attorneys in each state. The Rising Stars list recognizes no more than 2.5 percent of attorneys in each state. Our top attorney, Della Shaker, Esq. received this award in both 2017 and 2018! At West Hollywood Law Group, we are here for you. We have the expertise, dedication, and skills to offer you the advice that meets your needs to achieve the best possible results. 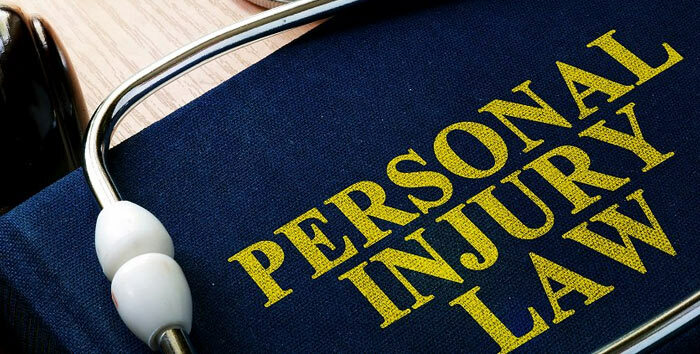 Our team will help you when it comes to employment and personal injury and help you understand your rights. We will do everything we can to get you the best possible results you need. We provide the following services in and around California. 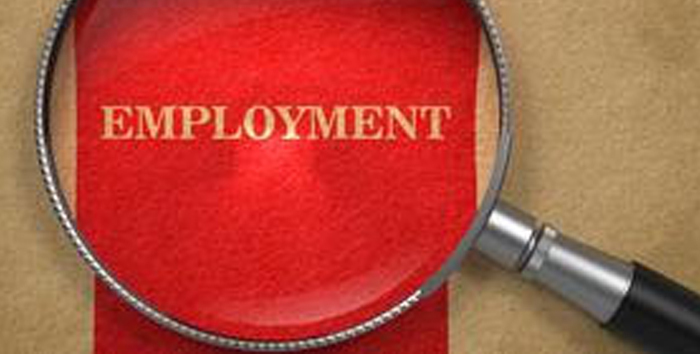 We are experts in employment law, exclusively representing employees only in cases against their employers. Follow us on Instagram to see our latest posts & stories. Add us on Facebook with weekly posts & stories. WE ARE A FIVE STAR LAW FIRM! Della was amazingly passionate about getting me a great settlement on my case and was willing to stay at the mediation until wr got something that worked. I was glad to have her on my side. I sat down with Della and reviewed my case and she immediately said she will take the case but was not sure of the outcome. They worked my case negotiated and got me a settlement that was way beyond what I was expecting (8 times more)! This was the hardest situation I have been through and Della was God sent! She was walking me through everything from start to finish. She is the best attorney ever because her heart is so pure. She's so sharp she makes everything easy for you. From start to finish, Della gives your her undivided attention. Sincere, loyal, helpful and always available to answer all your questions, Della is the attorney you want representing you. The dedication and attention you will receive from your case are beyond compare. She will not stop until she achieves the objectives for her clients. She also has very high expectations for herself. She will not settle for anything less than what her client deserves. Don't let the smile fool you; she is tough as nails. She was very efficient, effective, and genuine. She settled my claim for more than I imagined. Not only did she made me feel valued, comfortable and at ease during the entirety of my case, she delivered results! I found Della Shaker to be excellent in the consulting and the help that she did for me in my case. I think she went above and beyond what was needed! I would hire Della again at any time, if I needed a attorney. I highly recommend her. She is very sharp and smart, which is essential to the early resolution of cases and she effectively handled my case to settlement without the need to file a lawsuit. Her professionalism and candor exemplify her as one of the best in the field. I highly recommend her. I was wrongfully terminated and contacted Ms. Shaker, she called me back within the hour and took on my case. She worked hard and was very passionate. She kept me updated throughout the process and got me a high settlement! Della Shaker represented my wife and I recently. Della did everything possible to help us in our Legal problems. I would highly recommend her and her firm. What I really loved about Ms. Shaker was that she listened to me. She took my feelings into account when fighting for my case. She was very passionate yet aggressive, which helped settle my case. I would use her again and again. Della represented me in an employment matter and successfully settled my case within months. She was always available and return my calls and emails. Very professorial and knowledgeable attorney! Contingency fee – a law firm portion. The percentage we get after successful outcome on a case. Before signing an agreement, we will inform you what we believe to be a reasonable contingency fee. Expenses reimbursement – we advance all necessary litigation expenses in each case. Those expenses include but are not limited to: court filing fees, deposition costs, transcripts costs etc. Expenses will be recovered after successful outcome of the case.